Stressed about your hair loss? Is your hairline receding backwards? Had a bad day about your hair loss meet your doctor to have a good day. 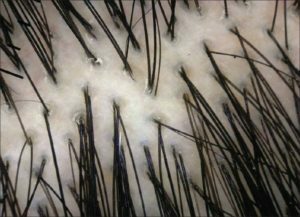 Hair analysis is done to analyze the hair and scalp with the help of the Trichoscope, to find out the root cause of hair loss and appropriate treatment to be done. 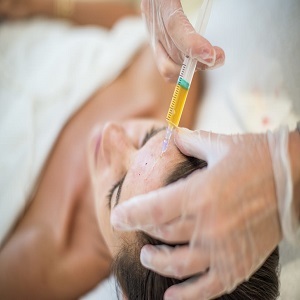 It is a non invasive technique with micro needling suppliments required for hair growth, it is directed around the hairfollicles , which stimulates the hair follicles and improves blood circulation for healthier and denser hair. 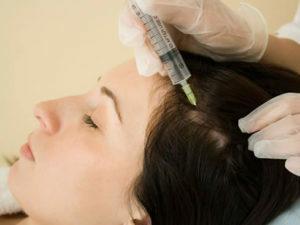 It is a needle free technique for needle – phobics which works on hair follicles to stimulate growth with new technology pain free hair growth. It is a natural procedure which helps in stimulating hair growth by tissue regeneration and healing process which is safe and proven technique. Never ever lose your hope about your hair loss we have a wide range of treatments depending on factors we choose best and first line treatment to give best result. We do hair transplantation never too late for this procedure with best result following FUE technique.